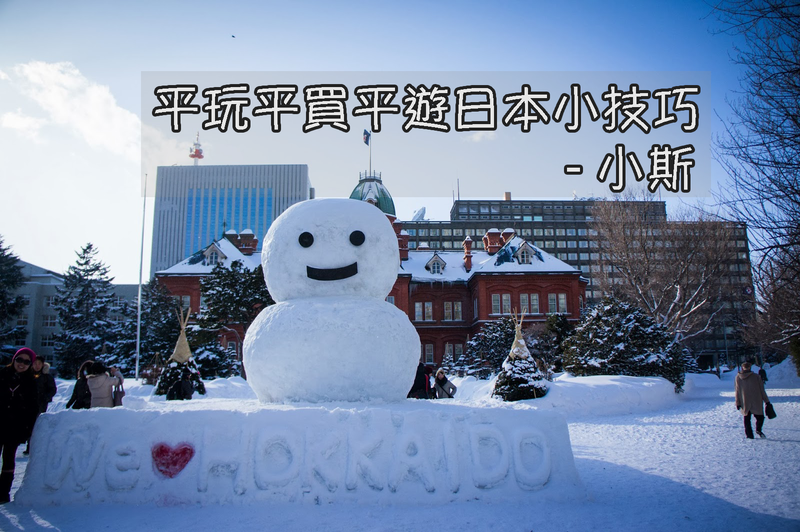 如果2017年3月尾去日本, 暫時未有信用卡(年薪14K左右), 咁係咪應該申請JCB AEON好? 仲有無其他卡推薦? I’m going to Tokyo for shopping in a few months, I am not planning to bring much cash. Which card is best to use for shopping now? Which should I apply: AEON JCB, SCB Union pay, Fubon (is Fubon no longer good for Japan)? I actually already have Citi PM, DBC World MasterCard, BEA Flyer, are these not good? 上網買旅遊保險，用邊張咭最㡳？ bea flyer world 是否都計 5/mile. Thx. 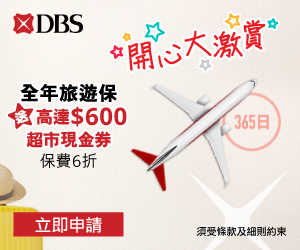 如果去日本, 用BEA FLYER WORLD or CITIBANK PM or 銀聯 好呢? 請問3月去大板， 我唔想只為去日本(好少去)而申請 aeon jcb card, 手上有hsbc visa 同 dbs black card master, 重洗唔洗申請一張銀聯咭？ 邊張好? 同埋hsbc係咪要登記先有自主獎賞? 只收 visa 同 master，重要係由 Asia mile link up 過去都唔收 AE card, 這様是否 eye 咭較好？如是，便申請一張網購用，謝謝解答. 11月頭去日本, 見JCB而加好似冇哂promotion, 所以當地(食飯, 買野, etc)簽卡既次序應該係點?? 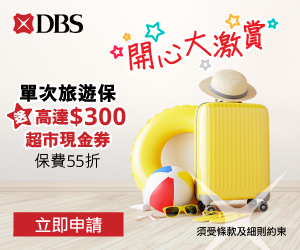 其實JCB都冇左個cash coupon promotion, 係咪唔洗考慮佢, 係諗下富邦同上商銀聯點分配就ok? (心急)想問吓用PayPal/ Amazon JP/ Rakuten JP / Tenso 等等用邊張卡最好？謝謝! 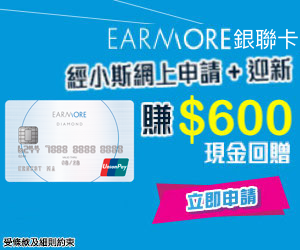 –> Unionpay usually 0% handling fee …. is it better to use JCB or Unionpay ? 請問，如果係網上即時俾錢訂機票 / 酒店，BEA Flyer World 係唔係 5 蚊1里 (2015年2月9日起)? Citibank Prestige vs HSBC Visa signature for local and overseas spending, which one is better? Assume I have selected dining for red hot reward due to spending pattern. Thanks. Thanks 小斯. I should have included HSBC Premier in the comparison. Am I right to say the ranking should be Citibank Prestige > HSBC Visa Signature > HSBC Premier? Thanks again!